The story follows teenager Jack Benson. Jack is on the hunt for his birth mother he finds she has been a regular all along at the nearby Griddle House. 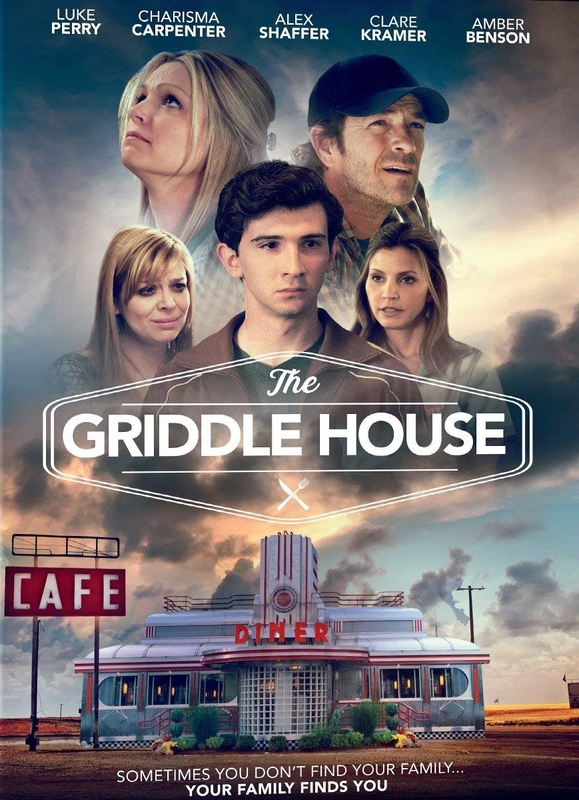 With a charming cast of quirky and relatable characters, “The Griddle House” reminds us that home and family can be discovered and re-discovered in the most unusual of places.